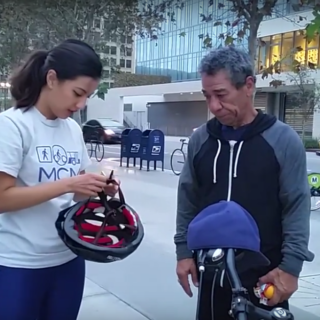 When Los Angeles organizations joined together to make bike share more equitable, they didn’t know that they would end up focusing just as much on their own dynamics as on work in the community. The partnership consisted of Multicultural Communities for Mobility (MCM), the Los Angeles County Bicycle Coalition (LACBC), LA Metro, Los Angeles Department of Transportation (LADOT), and Bicycle Transit Systems (BTS). Together, they spent over a year working on community engagement and planning activities around LA’s bike share system. When the groups stood back to evaluate their efforts, they found both successes and big challenges. “I think what got us excited was just hearing the excitement from the team at Metro. They really saw this collaboration, as a way to think about equity differently,” said Tamika Butler, former Executive Director at LACBC. 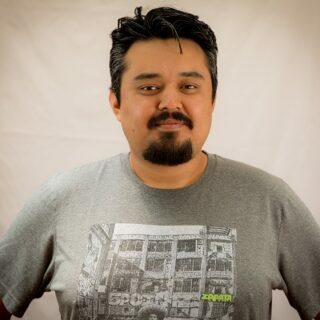 “When we actually look through an equity lens, it means that we have to prioritize those at the margins, and make sure that they also have access,” said Rio Contreras, Active Transportation Project Coordinator with MCM. The partnership sought to meaningfully engage residents through a variety of activities, including surveys, classes, and focus groups. “Metro has a pretty rigorous process in terms of being able to get reviews and approvals, whether it was the survey that we used or a lot of our marketing and outreach materials,” said Jenny Cristales-Cevallos, a transportation planning manager with LA Metro. After meeting, LA Metro worked to attend more of the scheduled community events, so as to participate more fully with on-the-ground community needs and concerns. “If Metro changes, and they really see what equity is, and they really understand it at that deep heart level, then it’s very likely our communities will benefit from it,” said Contreras. “A lot of the information that they get in terms of transit or even bike share in general is those one-on-one conversations,” said Cristales-Cevallos. Partners also learned that there is still a prevalent perception among many low-income residents in Los Angeles that bike share is not for them. Instead, many see the bikes as meant for tourists and the affluent. The question remains how the bikes can become something that all residents see as their own community resource. 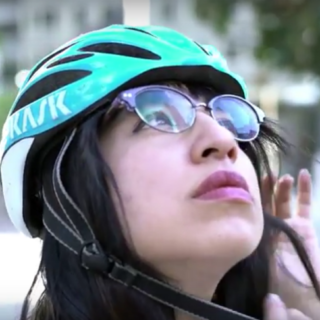 >See the first LA bike share partnership video here. >See the second LA bike share partnership video here.